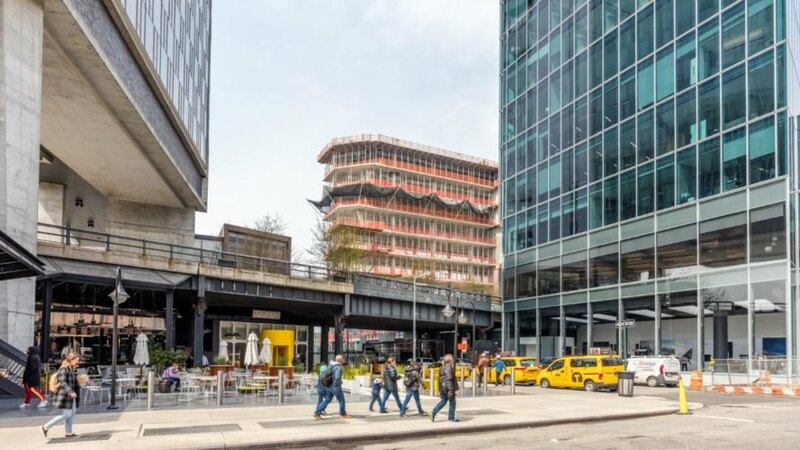 New images reveal 40 Tenth Avenue — formerly called the Solar Carve Tower — has officially topped out near New York City‘s 1.45-mile-long High Line park. Designed by Studio Gang, 40 Tenth Avenue features a chiseled shape that works with the sun’s light angles to avoid casting unwanted shadows on its surroundings. With an abundance of outdoor space and large glass windows, this commercial building is designed to nurture the relationship between the building’s occupants and the natural world. 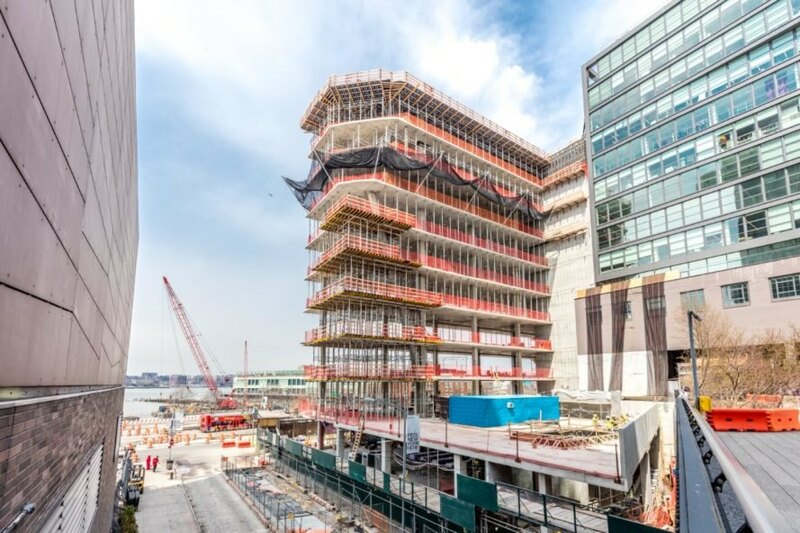 The 10-story, LEED Gold-targeting 40 Tenth Avenue building topped out earlier this month in the Meatpacking District. 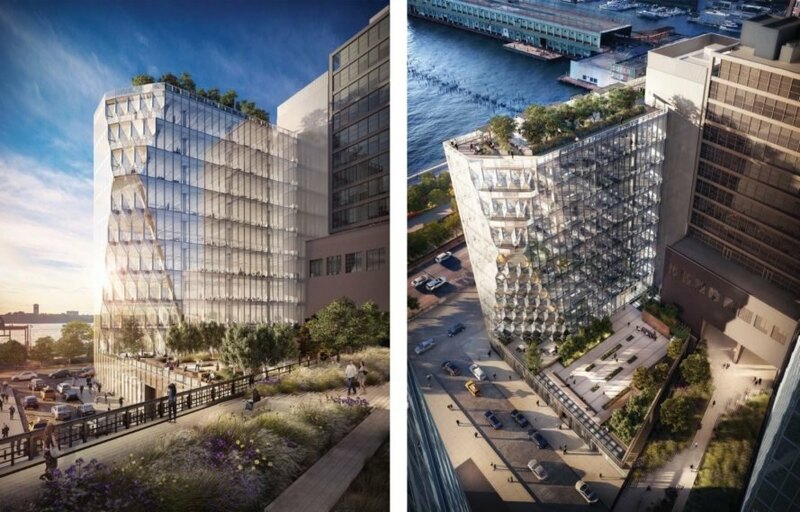 Developed by Aurora Capital, the commercial tower draws on Studio Gang’s solar carving strategy: sculpting the building with the sun’s angles in mind to avoid casting shadows on the street or the High Line. Studio Gang said, “The tower takes its form from the geometric relationships between the building’s allowable envelope and the sun’s path.” The designers kept efficiency in mind when choosing building materials and methods, and they worked with an Italy-based manufacturer to create custom curtain wall units to “efficiently and seamlessly maintain the mass of the glass carve.” High-performance glass with low reflectivity also minimizes the building’s impact on the surrounding environment. 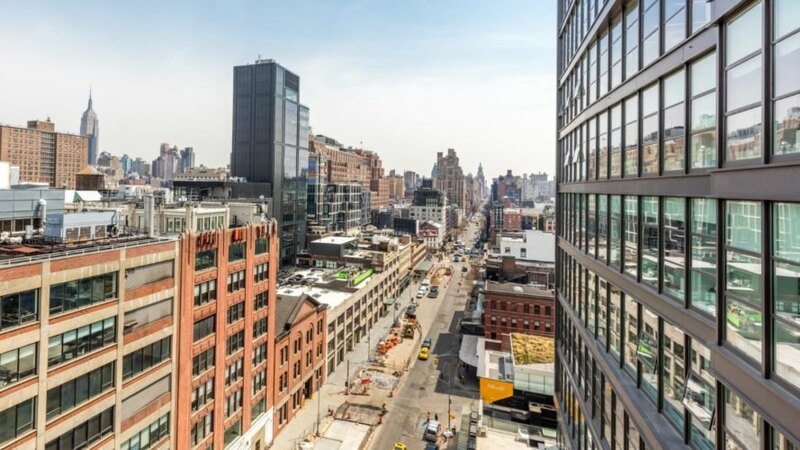 40 Tenth Avenue boasts more than 20,000 square feet of outdoor space, including a 10,000-square-foot shared roof deck, private outdoor spaces for eight floors and an 8,000-square-foot outside area on the second floor right next to the High Line. The building is slated for completion in March 2019. 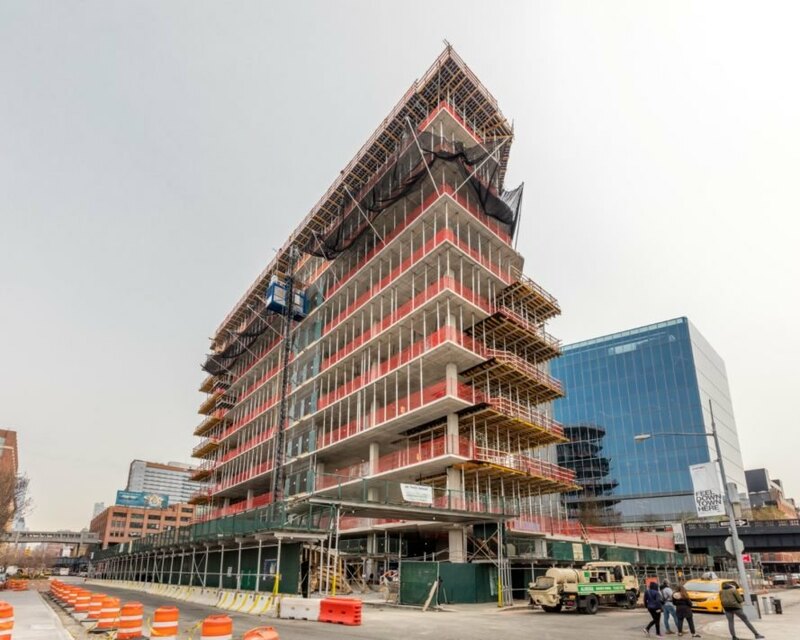 40 Tenth Avenue, a building designed by Studio Gang, recently topped out in New York City. 40 Tenth Avenue is located near the High Line park. 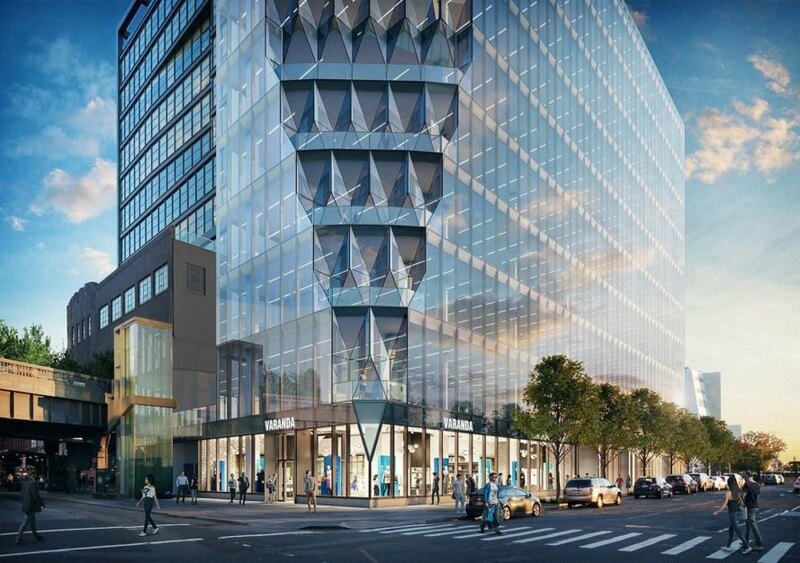 40 Tenth Avenue is expected to be completed in March of next year. 40 Tenth Avenue is in the Meatpacking District. 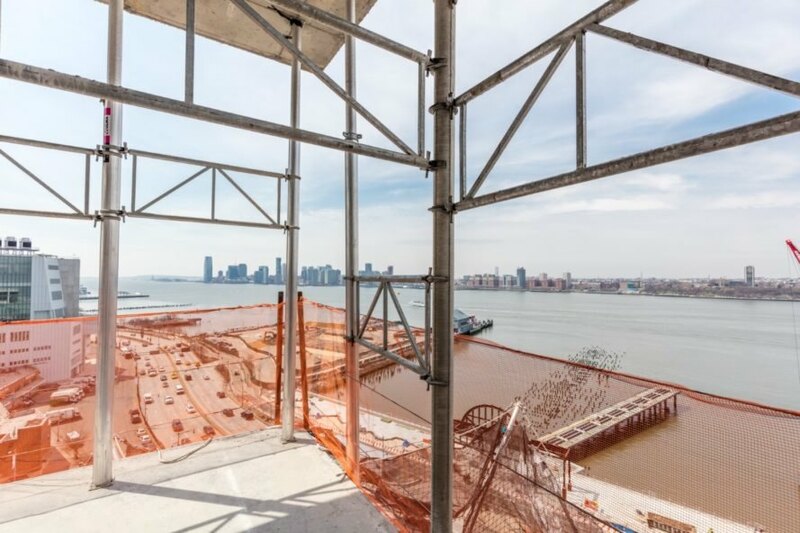 Occupants of 40 Tenth Avenue will have views of the Hudson River. Floor-to-ceiling windows will provide panoramic views of the city. 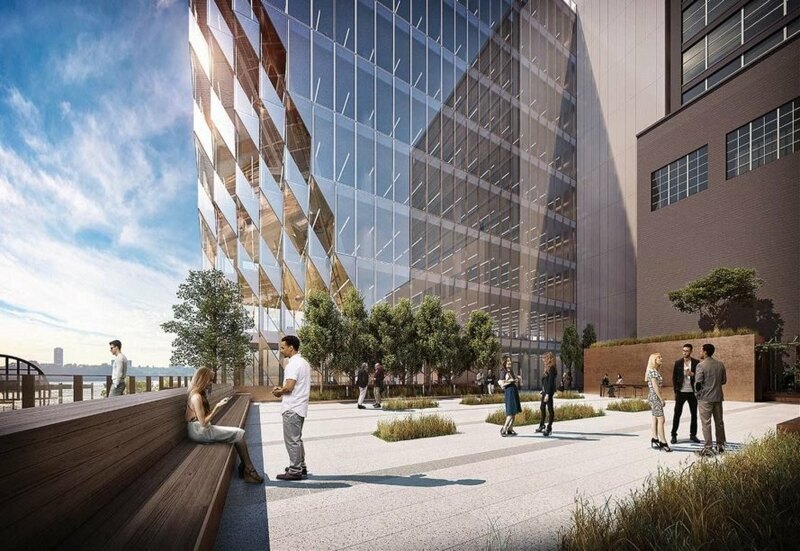 The LEED-Gold targeting 40 Tenth Avenue building is 10 stories tall. The tower will house 40,000 square feet of retail space. 40 Tenth Avenue boasts more than 20,000 square feet in outdoor space, including a rooftop deck. The building is designed to connect its occupants with the natural world.